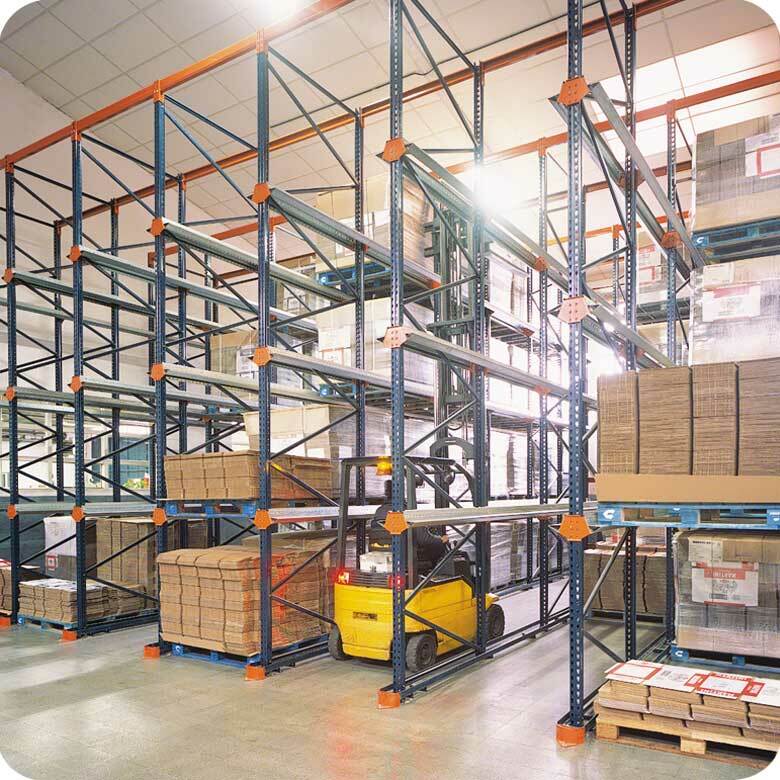 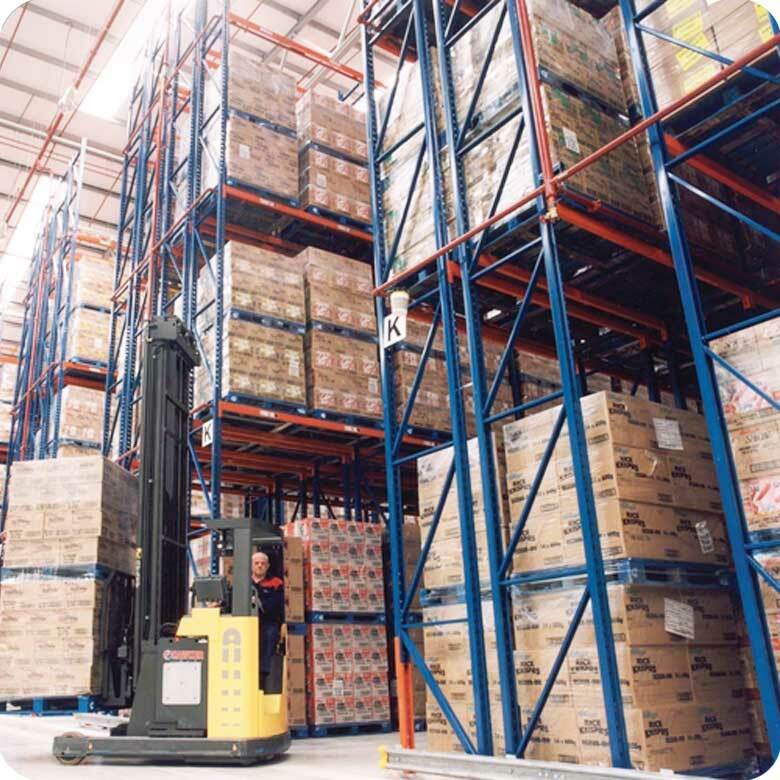 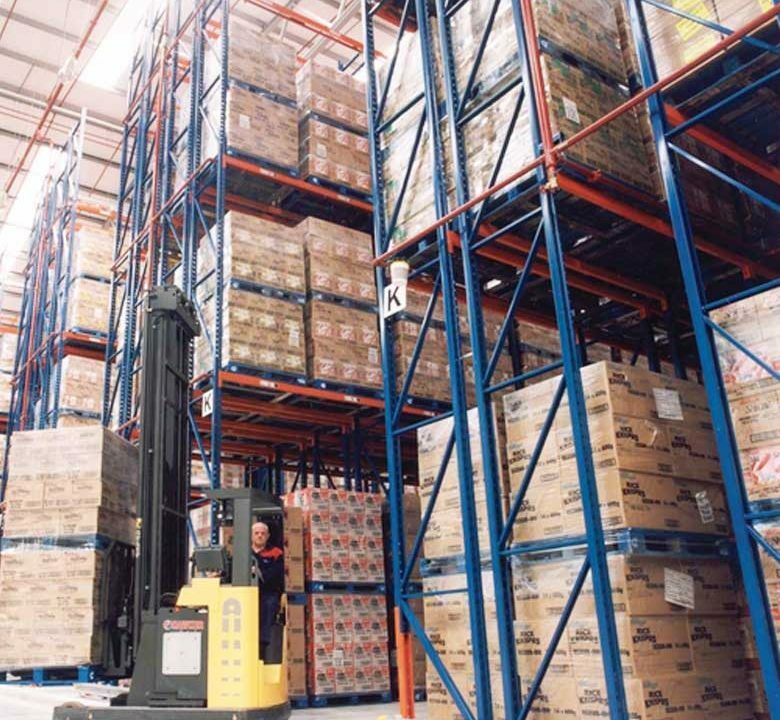 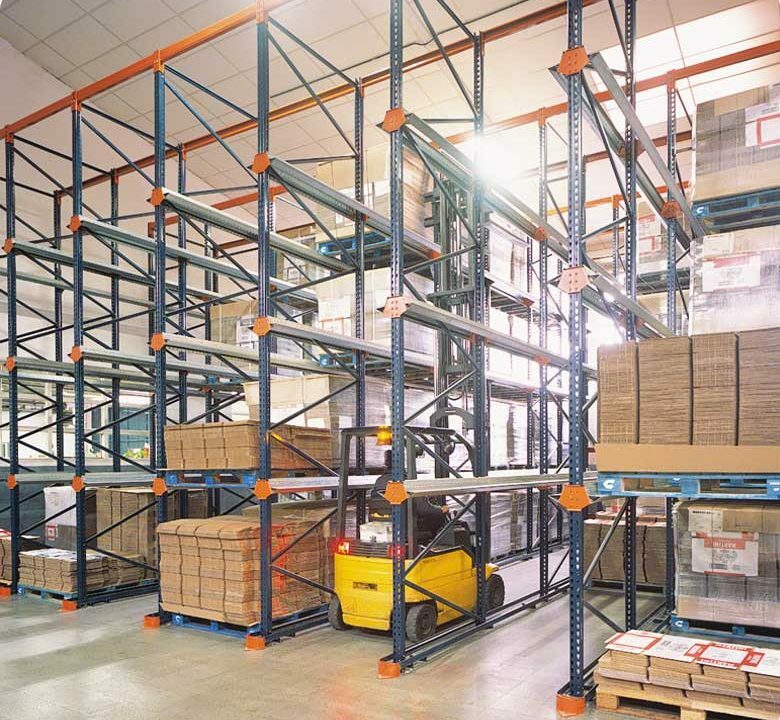 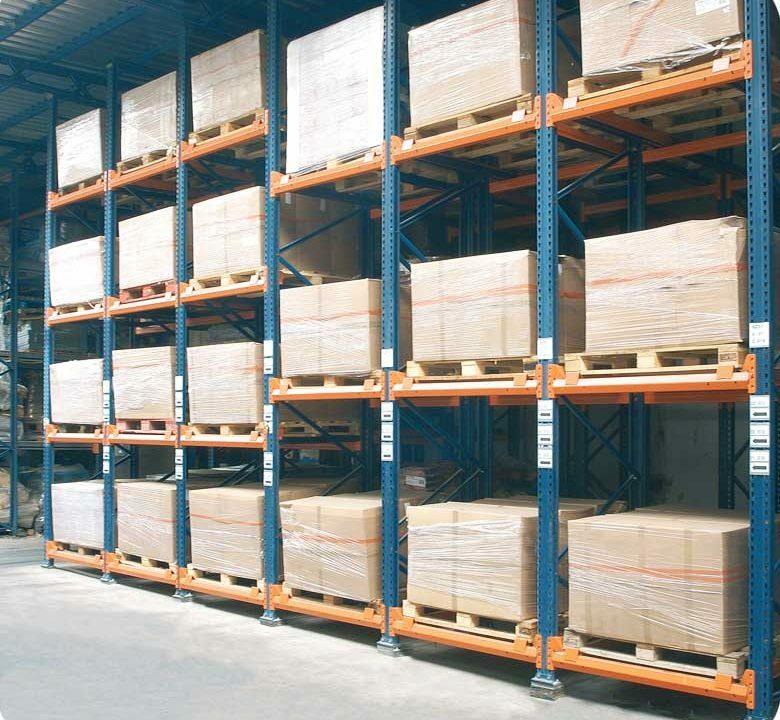 Why should you need Pallet Racking? 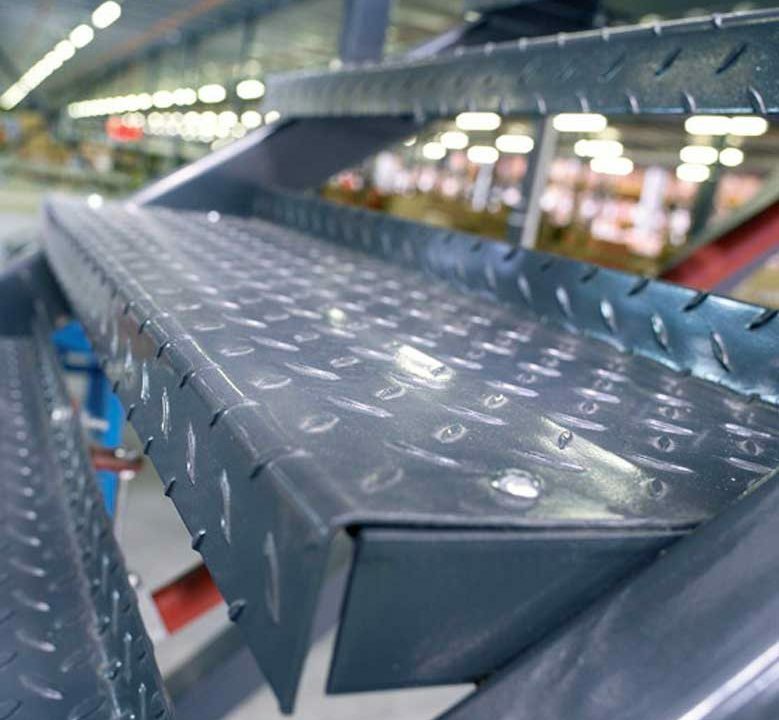 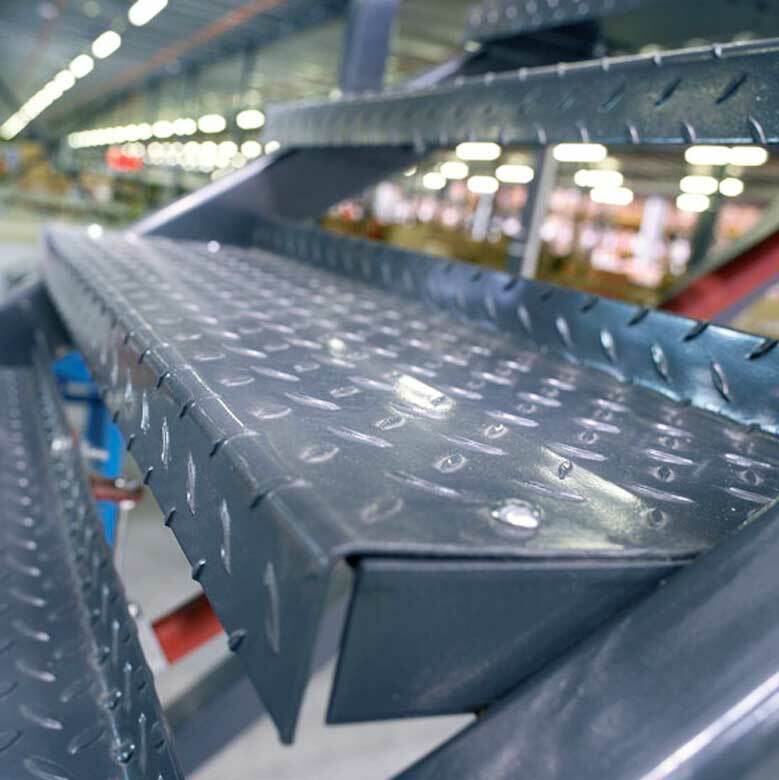 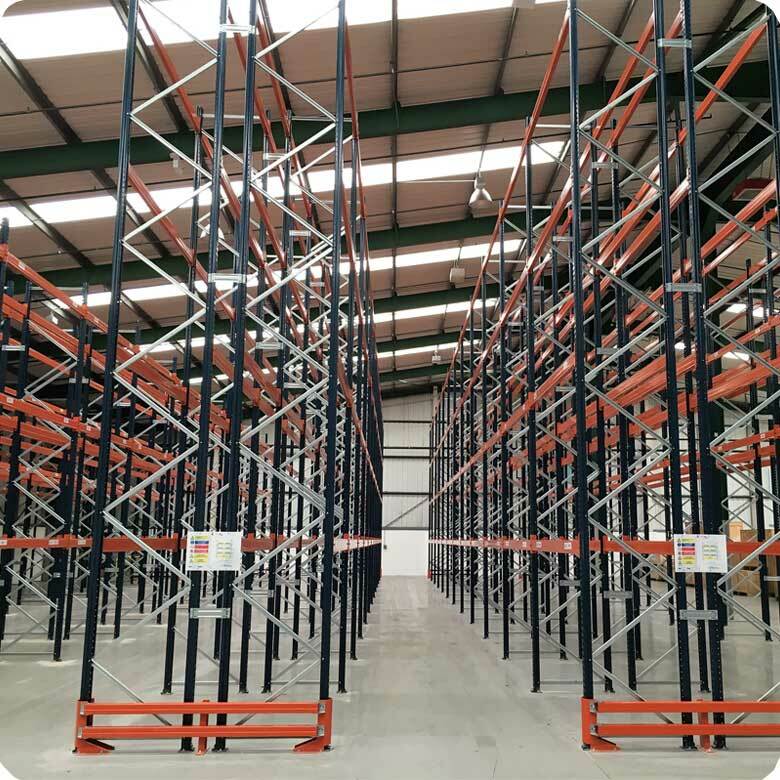 Our team will then design the Pallet Racking Systems to be the most effective and efficient as possible for your business. 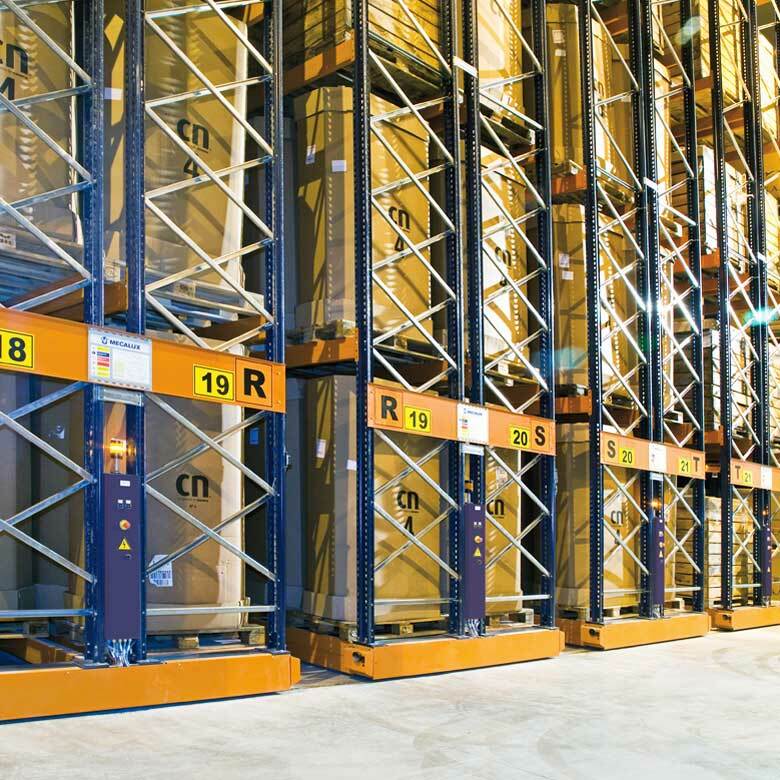 We work very close with fork truck suppliers to make sure that the Pallet Racking System will work to its full capacity for your materials and handling equipment. We also offer Pallet Racking Systems that can work with highly technical automated picking systems and cranes if this is what you require, we also design and install the Pallet Racking system as well. 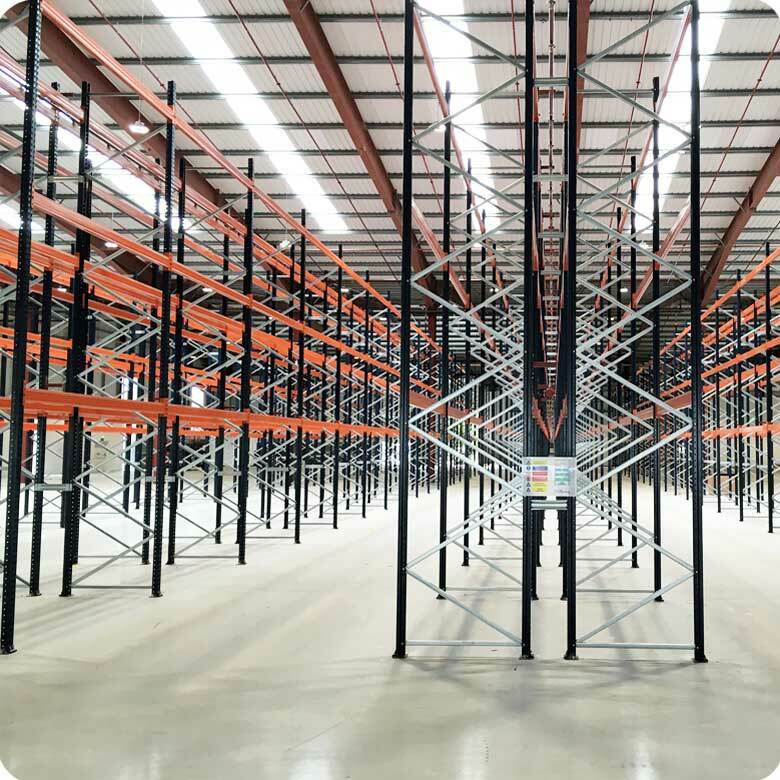 Maximising the most of the space you have available because space is the main part of any successful Pallet Racking Installation. 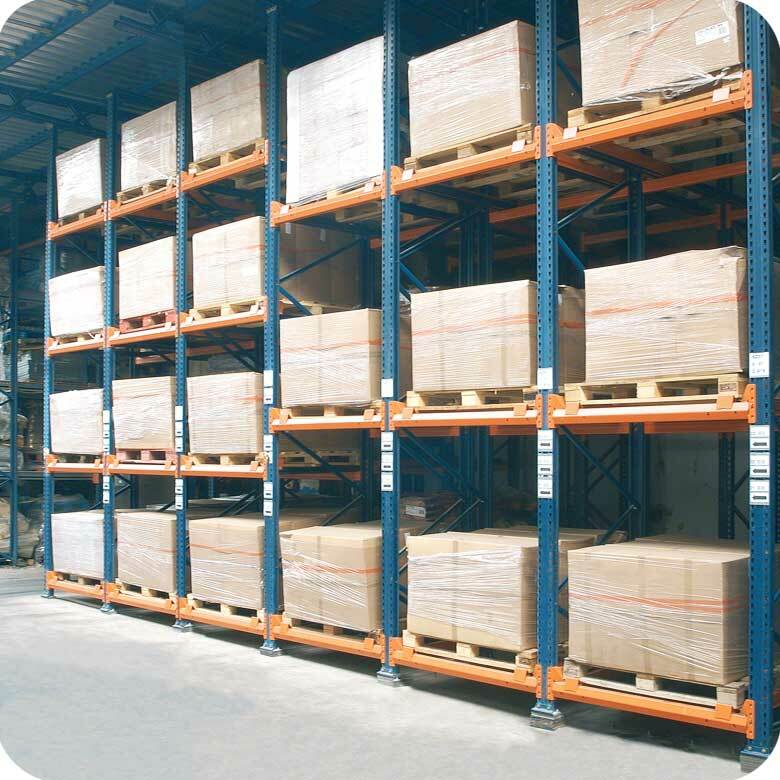 Storing pallets of all different shapes and sizes, pallet racking is one of the tried and tested methods for the storage of pallets. 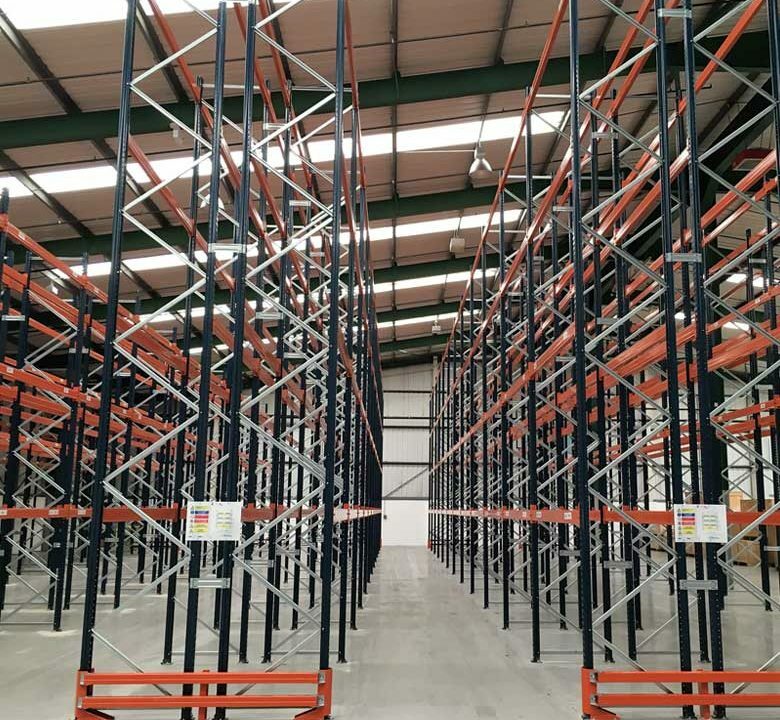 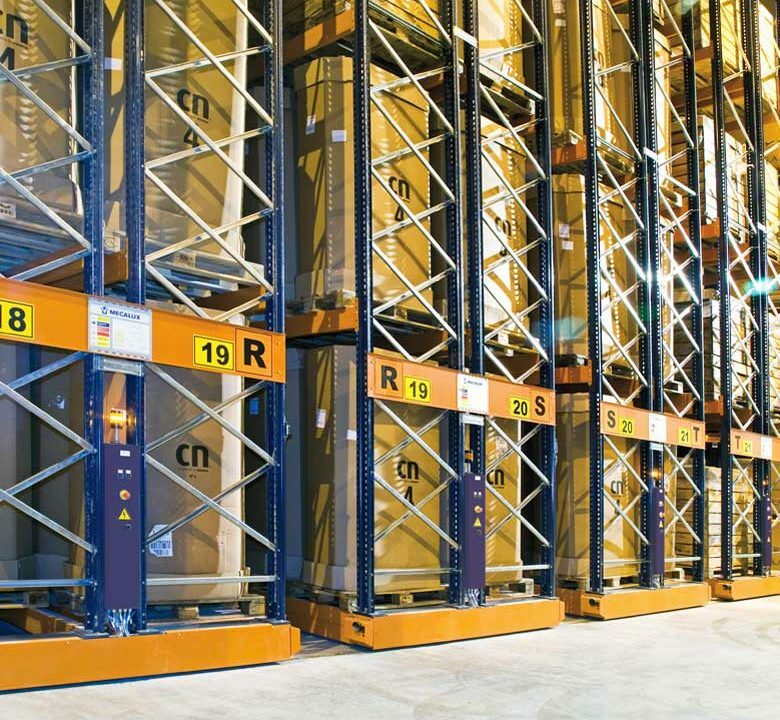 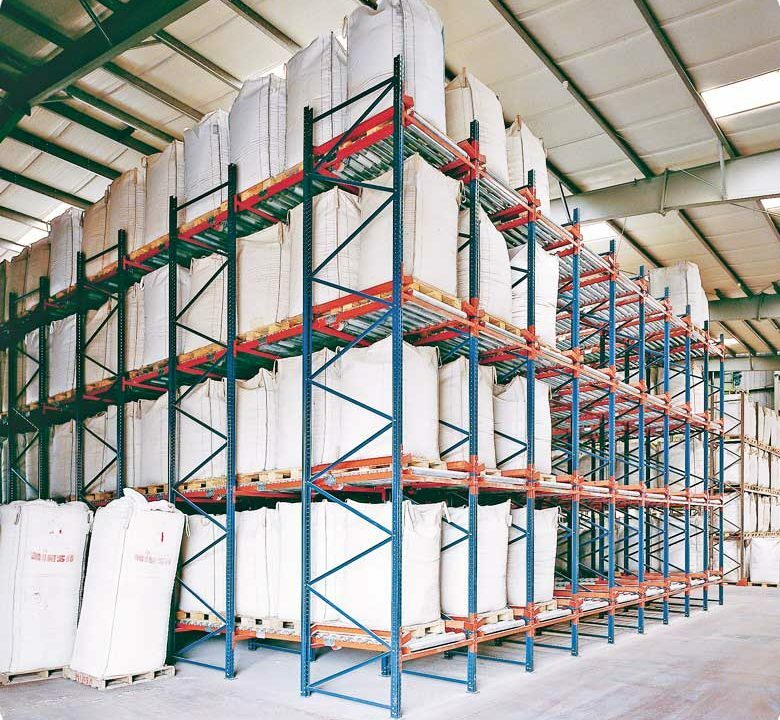 Due to the amount of different types of pallet racking we can use, you can be sure we will find the right type of racking to suit your business and optimise the space you need. 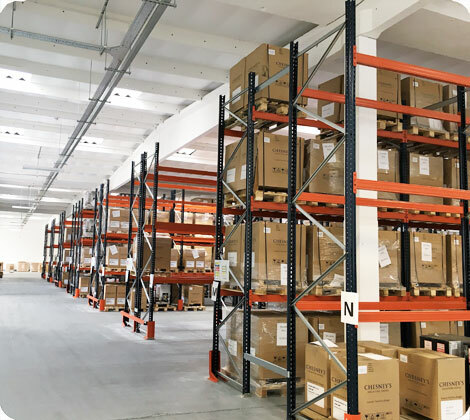 UK Racking LTD is affiliated to many manufacturers of Pallet Racking, which means that we can offer you a wide range of solutions to match your budget. 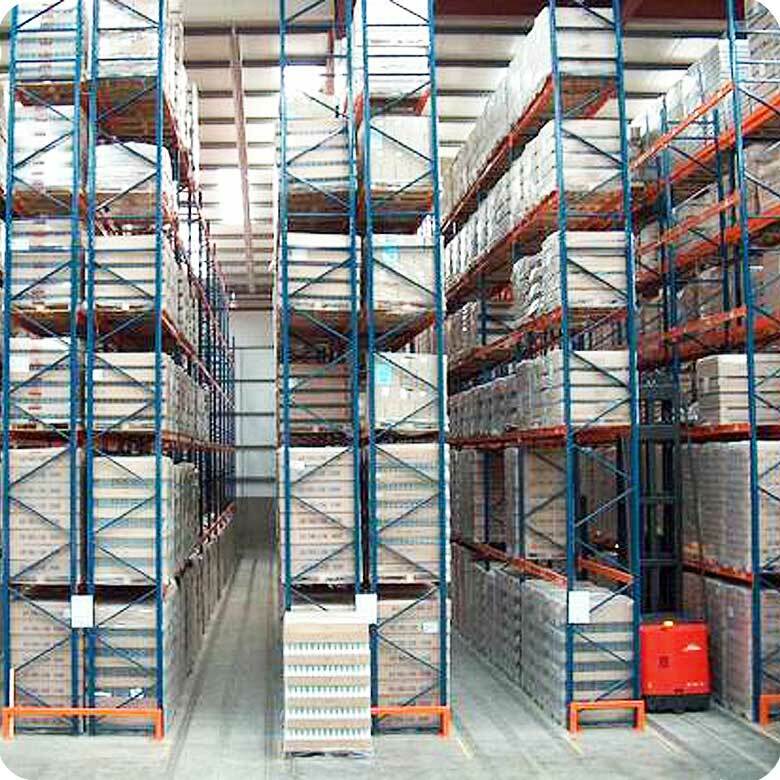 We have great relationships with our manufacturers of Pallet Racking which means it allows us to pass any savings onto our customers to give them the best price possible. 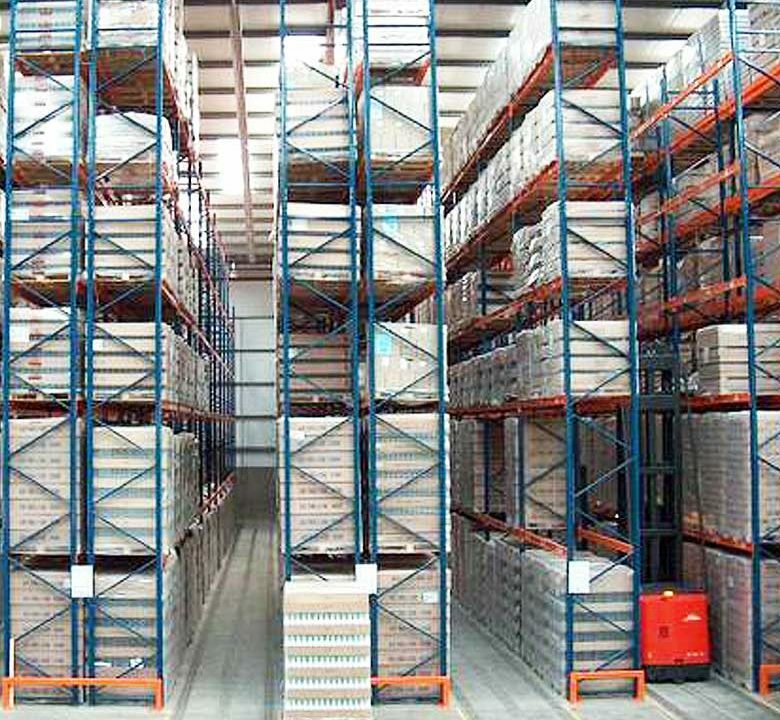 We will provide you with all the help you need and put an answer to any uncertainties and supply and install Pallet racking system for you in the time frame given, then we will carry on with our service to provide ongoing maintenance and repairs for your Pallet racking giving you a reliable after service to the customers. 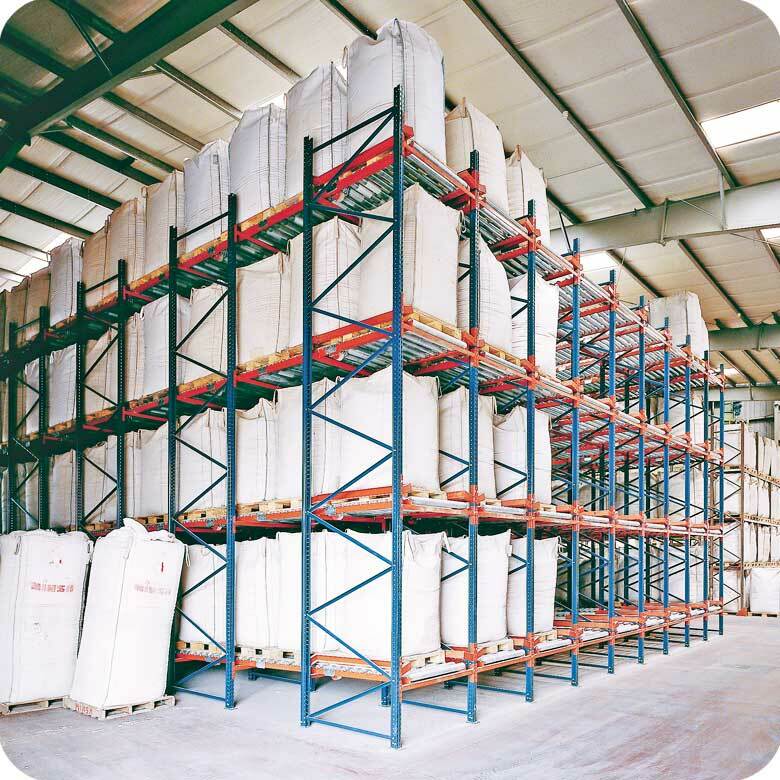 We use all the major manufactures to supply and install storage systems and pallet racking such as Link 51, Apex, AR, Polypal, Mecalux, Stakapal, Dexion, Hi-Lo and Storax.